We at PrimeCare Pediatrics want to give you and your family the very best care based on research. We follow the guidelines of the American Academy of Pediatrics (AAP) and the Advisory Committee on Immunization Practices (ACIP). We can no longer accept the risk that un-immunized or under-immunized children or adolescents (kids who haven’t gotten all their shots) pose to other children and their families in our practice and in our communities. So, if you decide NOT to fully immunize your child or adolescent, we will not be able to see him or her in our office. We are doing this to protect all our patients. Many other pediatric practices in our city and across the country have already made this change. Vaccines can prevent serious illness and save lives. Parents and caretakers may feel that the decision to vaccinate their child is a personal one, and we acknowledge that. However, our duty is to practice medicine the best way we can and to provide all of our patients with a safe environment while meeting their health care needs. If you choose NOT to vaccinate your children, this can affect the health of other children and adults in our society and country as a whole. The recent outbreak of measles and pertussis (Whooping cough) in certain parts of the country is a testimony to this fact. What about all the negative information I’ve heard? We firmly believe vaccines do not cause autism or harm to a child’s learning, language or behavior. Our belief is based on research studies that show the benefits outweigh the risks of harm from vaccines. Thousands of scientists and doctors in our field have helped with the research and data collection to come up with the current list of vaccines. Vaccines are safer today than they have ever been in history. It is completely safe to give multiple or combination vaccines at the same office visit. Because we live in a world where we do not see children suffering and dying from preventable diseases, some people have forgotten about the threat of some of these diseases. We know this new vaccine policy may impact some of our patients. For children who are already patients in our practice, we will work with each family over the next few months and come up with a plan to get their children fully immunized, and according to the standards and periodicity set out by the American Academy of Pediatrics and the ACIP, as long as they are willing. However, if they are unwiling to reconsider their stand and refuse to abide by this new vaccine policy, we will have no choice but to encourage them to seek another provider who will best meet their needs. For new patients considering our practice, begining immediately, we will not be able to see, accept or schedule an appointment for your child or children if you refuse to accept our vaccine policy. We are willing to work dilligently with you in such a way that will make your child or children fully vaccinated in due course according to the standards and periodicity set out by the American Academy of Pediatrics and the ACIP, as long as you understand and adhere to this new policy. Thank you for reading our policy. Our providers are happy to talk with you if you have questions. Below are links to reputable websites to help answer your questions about vaccines. 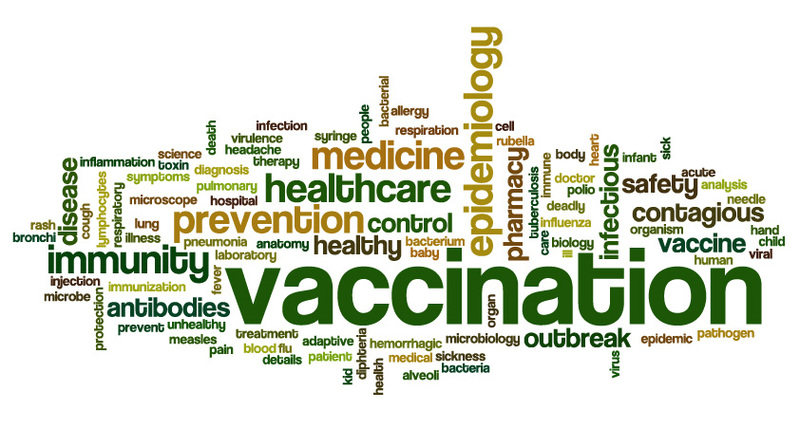 The current immunization schedule can be viewed here.